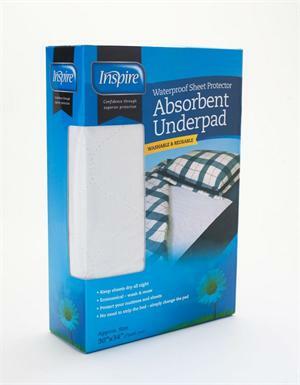 Inspire® Reusable Underpads offer an efficient and inexpensive solution to incontinence troubles. 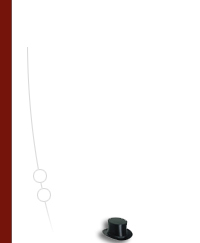 These waterproof sheet protectors are washable and reusable. 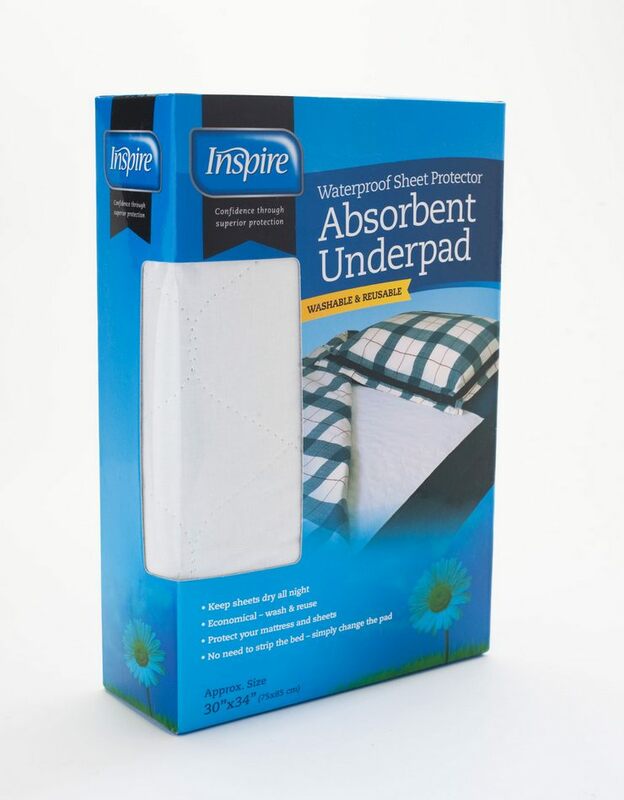 They aid in guarding your mattress and sheets, eliminating the need to strip the bed; simply change the pad.